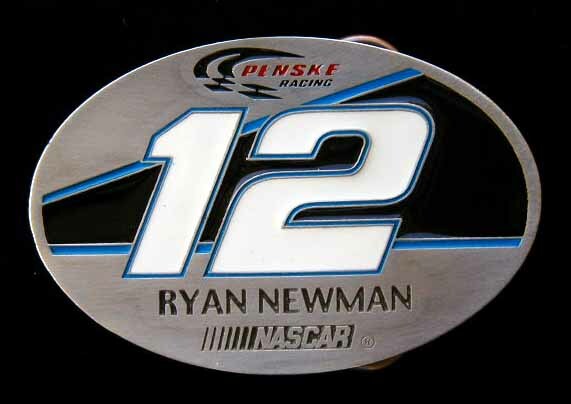 Best looking NASCAR belt buckles available. 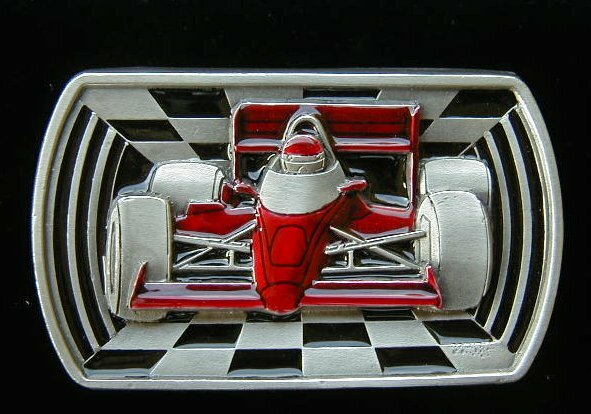 All buckles are highly detailed and made of fine pewter. 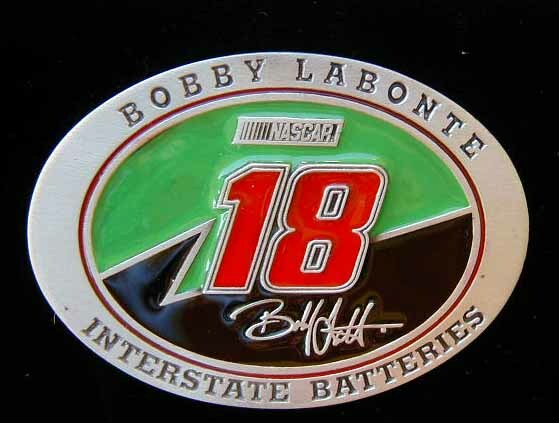 All of my NASCAR belt buckles are brand new and therefore in excellent condition.